Following the IMCO vote, not all electric bicycles will be excluded from the Motor Vehicle Insurance Directive. 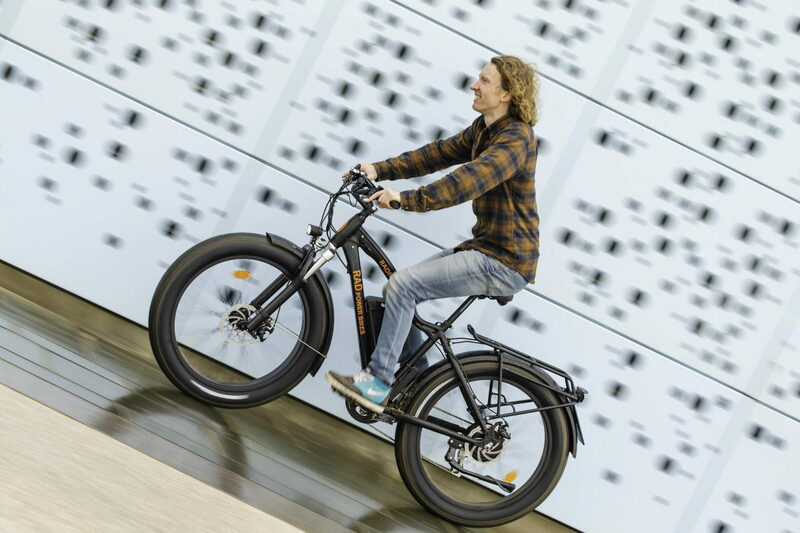 LEVA-EU is working for the exclusion of at least one more category of electric bicycles, i.e. L1e-A “powered cycles”. The category is already hampered by its technical rules and will be further obstructed by a mandatory insurance. The current Directive gives the Member States the competence to exclude certain vehicles from the MID. In the majority of the Member States this clause was used to exclude electric bicycles with motor power up to 250W and assistance up to 25 km/h. In a number of Member States, other light, electric vehicles such as electric scooters, self-balancing vehicles, electric hoverboards, etc. are also excluded on the basis of this clause. All the above could have been jeopardized because the European Commission believes that a larger variety of vehicles should be included. They proposed a text to the European Parliament (EP) aimed at making these vehicles subject to a mandatory motor vehicle insurance. 2) Self-balancing vehicles and vehicles without a seating position, such as electric scooters, hoverboards, etc. However, all other categories of electric bicycles in Regulation 168/2013 will definitively become subject to a compulsory Motor Vehicle Insurance. In LEVA-EU’s opinion it would be a serious mistake to include L1e-A vehicles in the MID. This concerns electric bicycles with a motor assistance up to 25 km/h and a maximum continuous power of 1 kW, which are categorized as L1e-A “powered cycles”. The only difference between this category of electric bicycles and the category with pedal assistance up to 25 km/h that is excluded from Regulation 168/2013 is the fact that they have a higher maximum continuous power. This higher power is by no means meant to make the electric bicycles faster, the motor cuts out at 25 km/h anyway. The limit of 250 W, which applies to the category that is excluded from Regulation 168/2013, has been determined in 1999 in a completely arbitrary way. It was the limit of one of the very few electric bicycles on the market at that time, i.e. the Yamaha Pass. Since then, this arbitrary limit continues to cause a legal bottleneck for the development of electric bicycles. Regulation 168/2013 and the resulting type-approval procedure is an extremely expensive, complicated and inaccurate technical framework for these vehicles. As a result, there are hardly any vehicles type-approved in this category. The very few companies that do try to cope with the legal bottleneck of type-approval for L1e-A”powered cycles” will encounter another setback if member states will be forced to make L1e-A “powered cycles” subject to a motor vehicle insurance. Today, there are Member States, such as Belgium, which have given L1e-A vehicles the exact same status as a conventional bicycle. This includes among other things, bicycle status on the road, objective liability, financial compensation for commuting, no compulsory helmet, etc. If L1e-A is not explicitly excluded from the new MID, all this will be jeopardized and the legal bottleneck for L1e-A will become even worse. Furthermore, there are no safety arguments to include L1e-A in the Motor Vehicle Insurance Directive. For all the above reasons, LEVA-EU is now lobbying the European Parliament with a view to having category L1e-A excluded from the Motor Vehicle Insurance Directive. For further details, please contact LEVA-EU Manager, Annick Roetynck, annick@leva-eu.com, tel. +32 9 233 60 05. Welcome to Your Exclusive LEV Content!